Previous PostF R E E Animal Rage 115 grams When You Buy Ultra Whey Pro 5lbs. 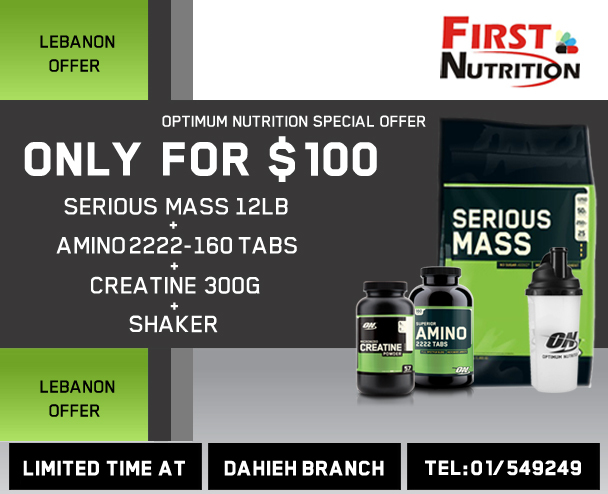 Offer Start now at all Jordan Branches.Next PostSAVE 30 JD’s when you buy MUSCLETECH’s Nitrotech 4lb + Leukic 180 Caps. Offer Starts Now at All Jordan Branches.